Don't just believe it. Be living it! Do you believe you are set apart by God? Imagine God the Artist creating you. Just like Jeremiah, you began as an idea, born in the very heart of God. You reflect who He is, because you were made in His image. You are set apart on purpose, for a purpose. He formed you in the framework of His love, His hope, and His clear intent. You were given eternal value by your Creator...and He declared you His masterpiece! Are you living like you believe it? The way you live your life reflects what you believe about yourself, about others, and about God. Are you living like you are His masterpiece? How often do you find yourself believing your value and worth lies in what the world tells you rather than what your Creator tells you? Yes, some will embrace you and declare you valuable. But others will critique you and declare you worthless. Regardless of the value (or lack of value) that the world places upon you, that doesn't change this truth: God made you for a holy purpose. And he's calling you to do more than believe it. He's calling you to BE LIVING IT! 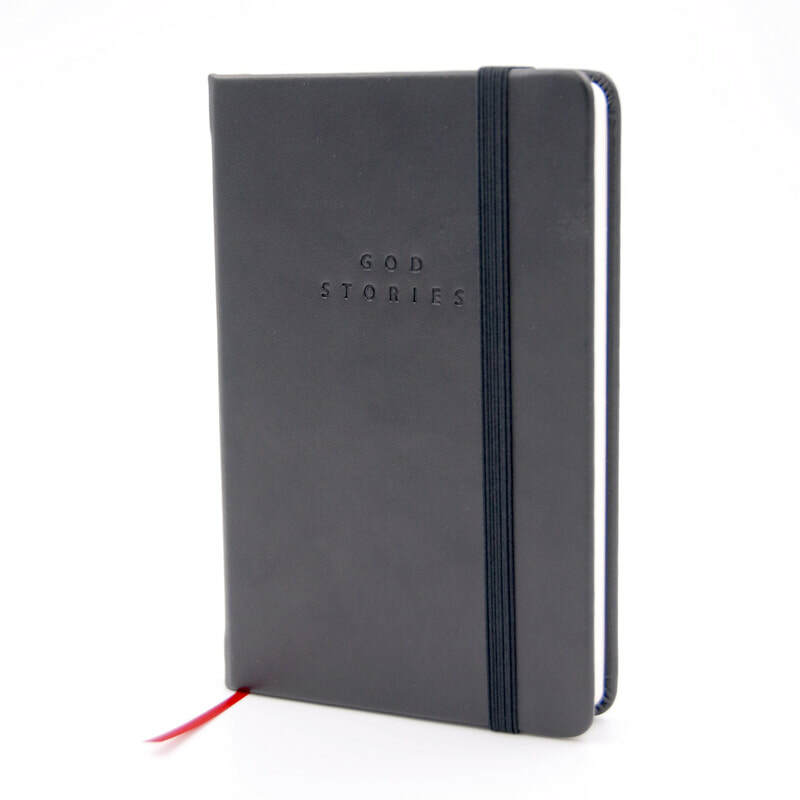 Share God’s greatness through the generations by recording your testimony in this illustrated legacy journal, starting with your first YES story. 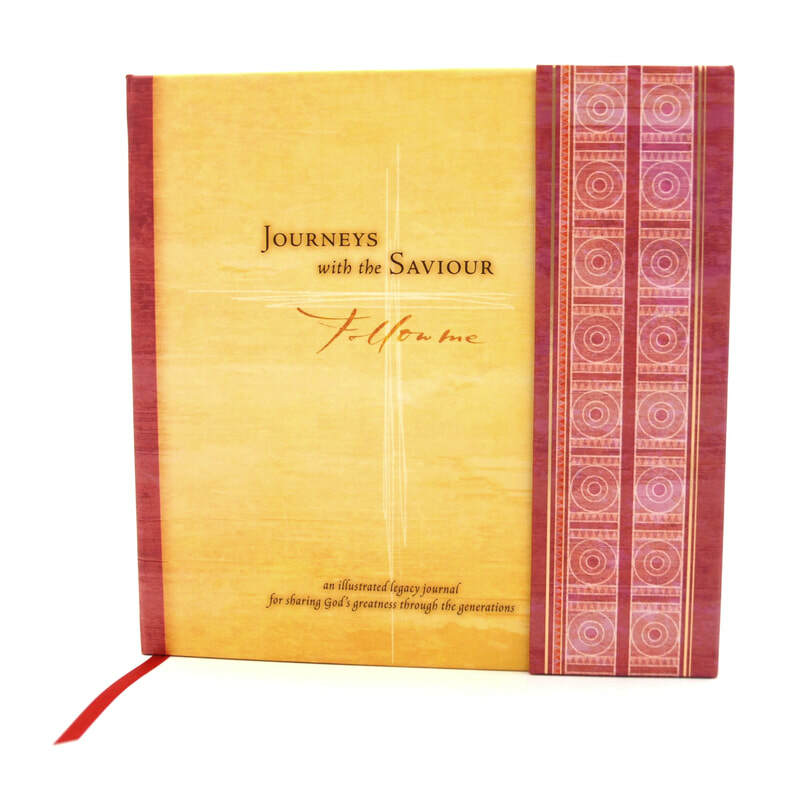 Learn to recognize and refine your ear to hear the voice of God in your life by developing the spiritual discipline of daily journaling. 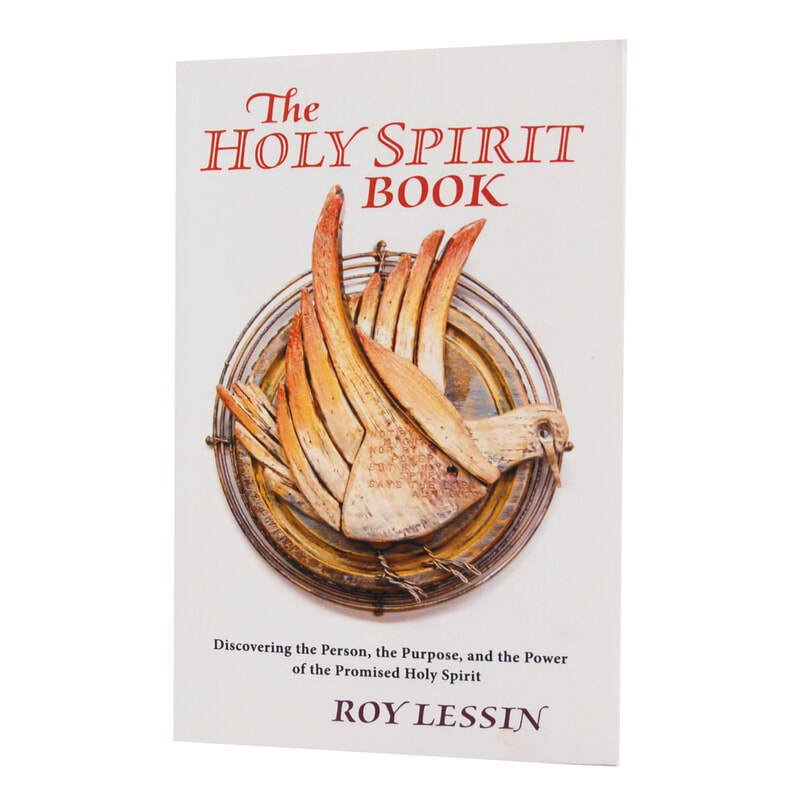 Deepen your faith while living a life set apart by discovering the person, the purpose, and the power of the promised Holy Spirit in this scripture-based book by DaySpring co-founder, Roy Lessin.